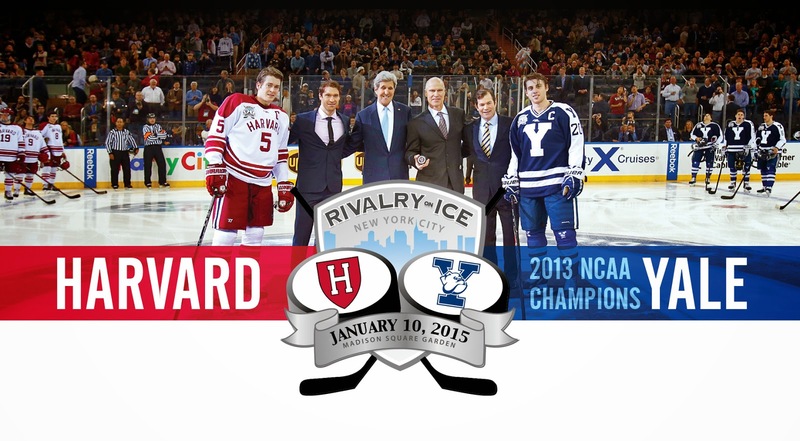 It's NFL Playoff time but Yale wins the photo race! I'll be at the hockey game but keeping an eye on the NFL. With good reason because there is a great game at 4:30 on Saturday.